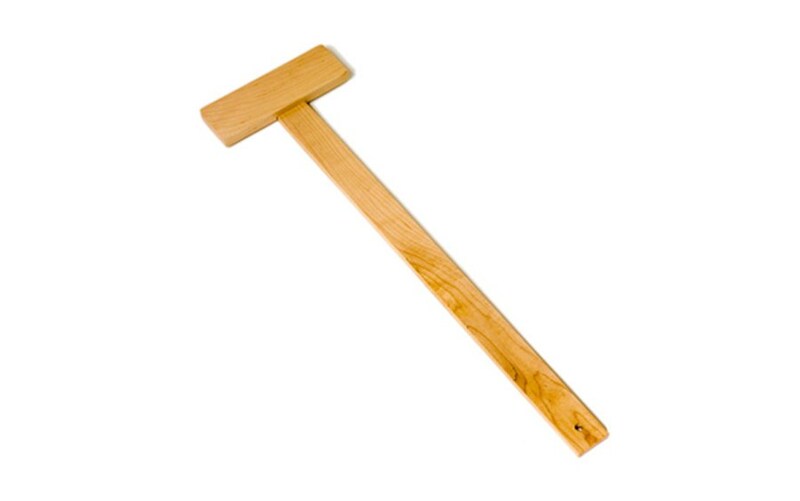 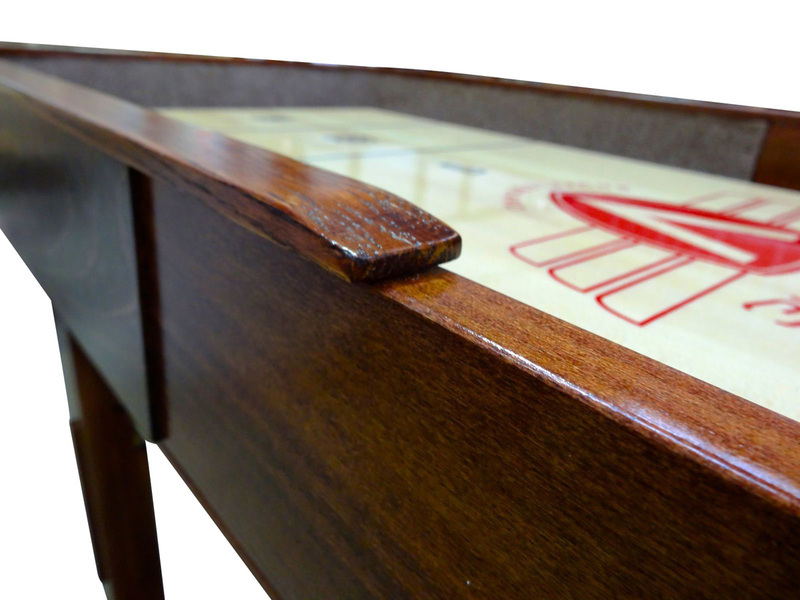 Want Grand Deluxe luxury, more room to play, and stability? 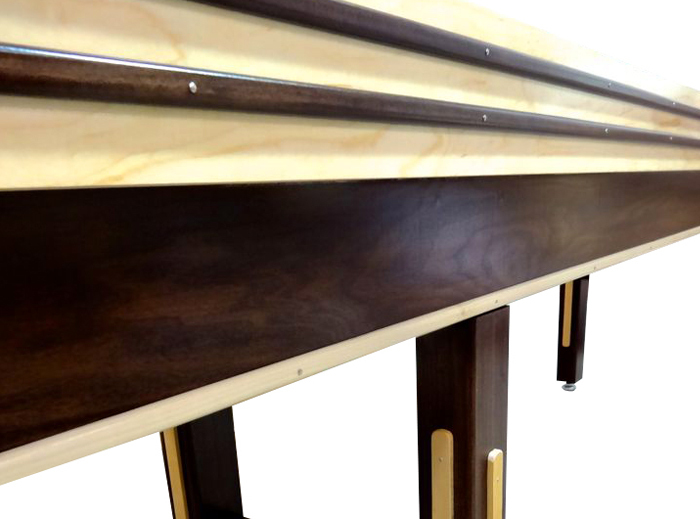 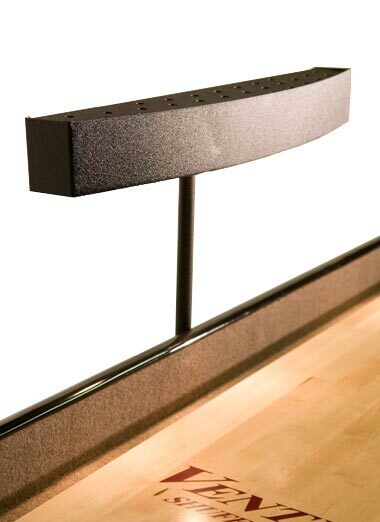 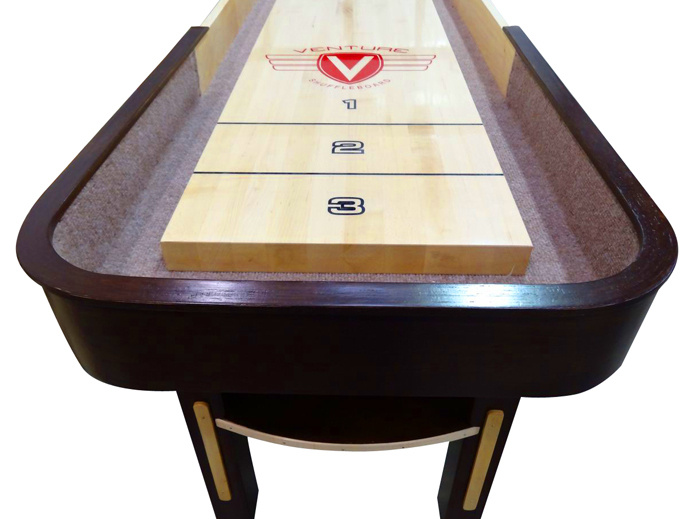 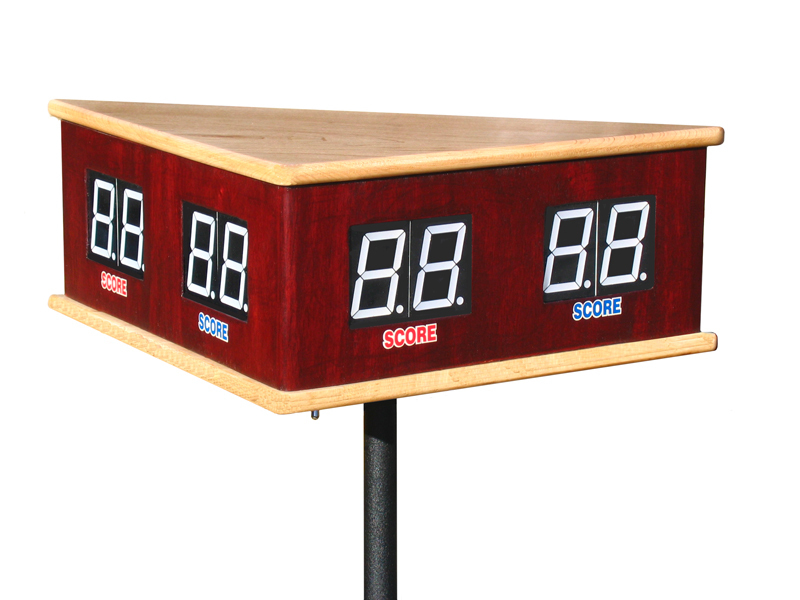 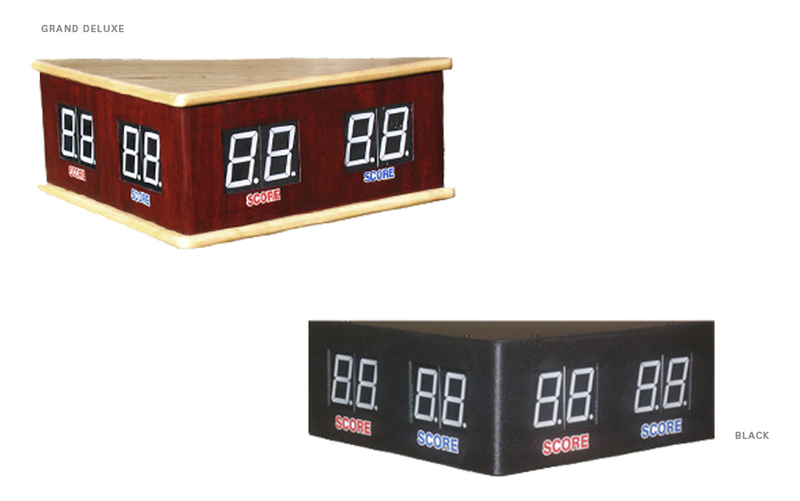 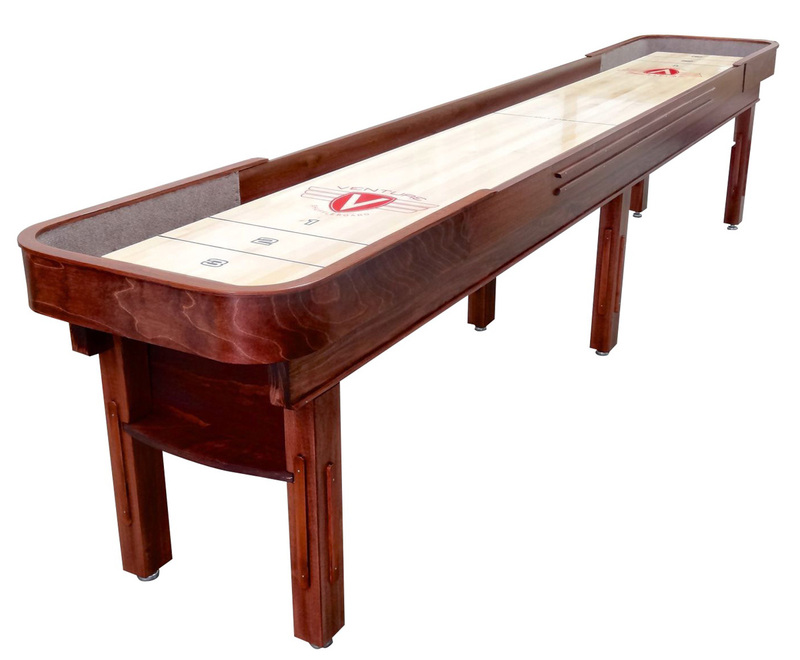 Venture's 14' Grand Deluxe Sport shuffleboard table is a crossover table that meets all your needs. 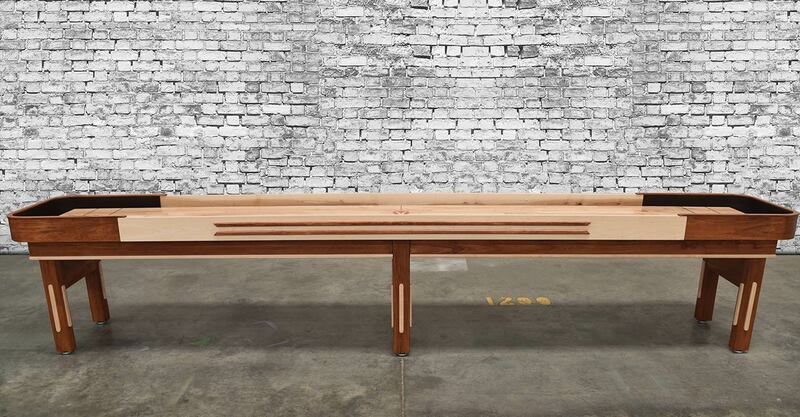 Designed and constructed as a combination of the Challenger's sturdy, uni-body frame and the Grand Deluxe's design, this table is both impressive and durable. 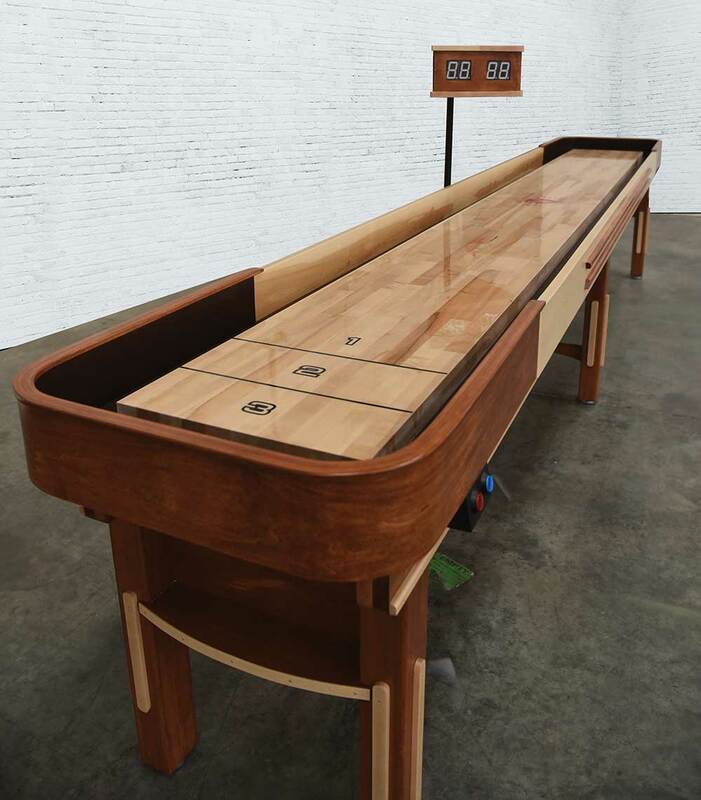 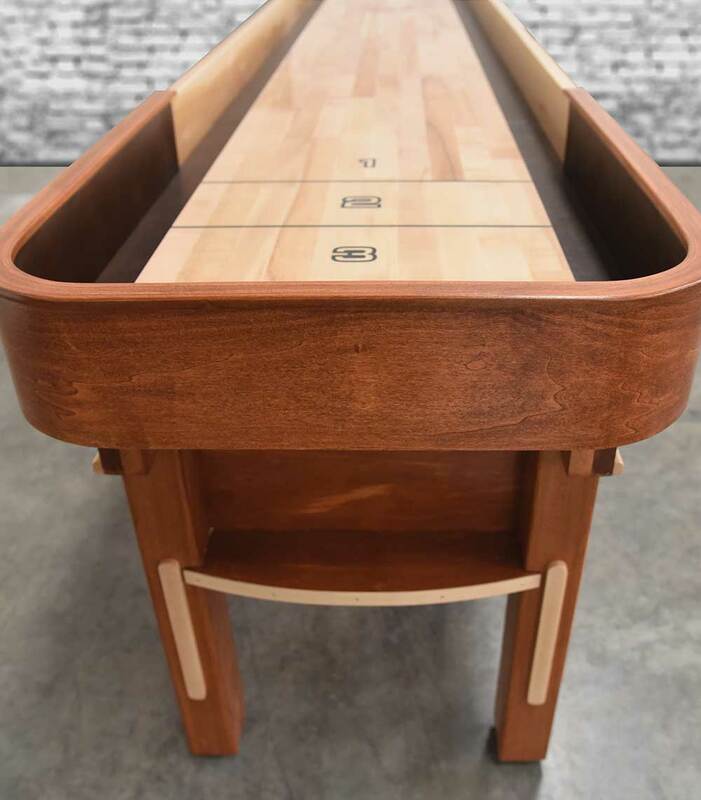 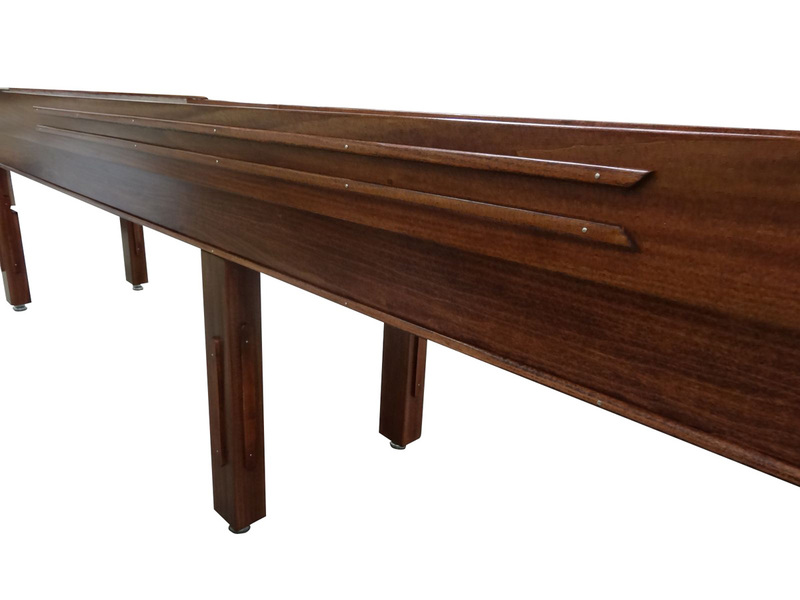 With timeless 1930's aesthetics and handcrafted details, the Grand Deluxe Sport is a top-of-the-line US made shuffleboard table. 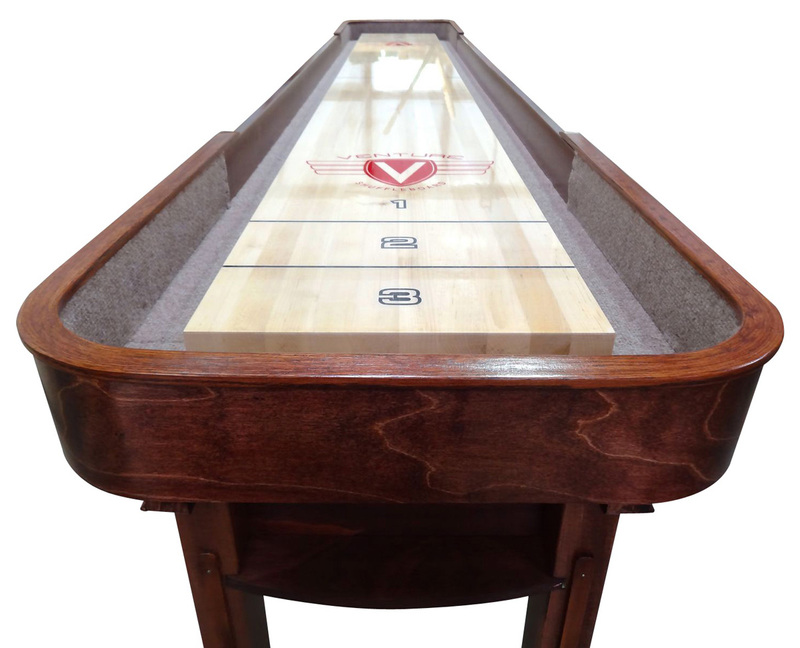 The 1-3/4" thick playing surface, coated in Venture's exclusive hard clear synthetic lacquer, table gutters tongued and grooved directly into the frame, and a cabinet made of solid woods and real wood veneers give the Grand Deluxe Sport lasting quality and unmatched shine. 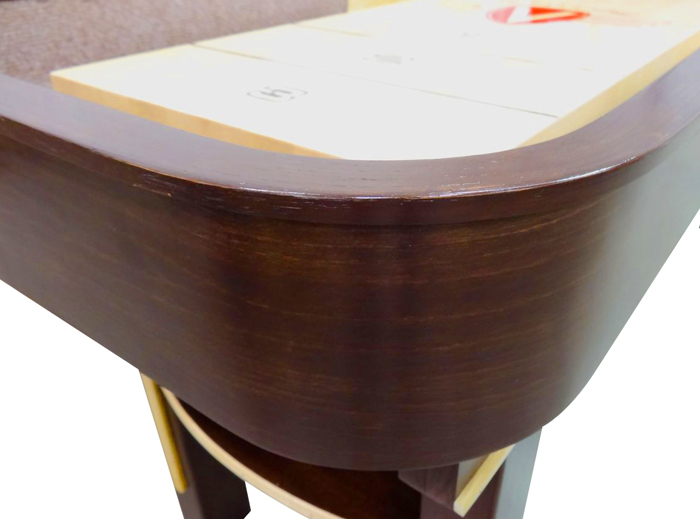 Choose from 3 standard stains, Stelter Mahogany, Chestnut and Dark Walnut, or a custom stain to design a beautiful table that compliments your personality and your game room. 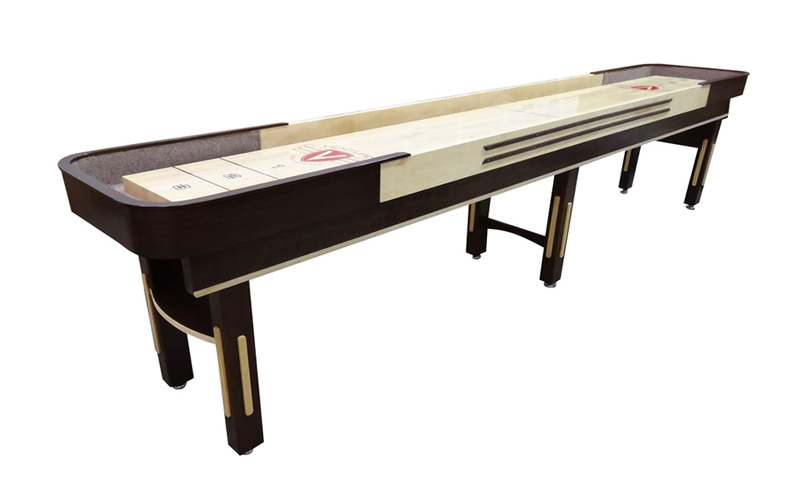 Add vintage-inspired American luxury to your entertainment space and order the Grand Deluxe Sport today!